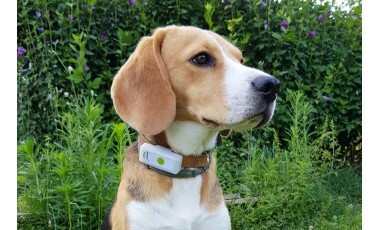 PetTech.co.uk established June 2016. PetTech.co.uk Ltd incorporated to limited company September 2018. 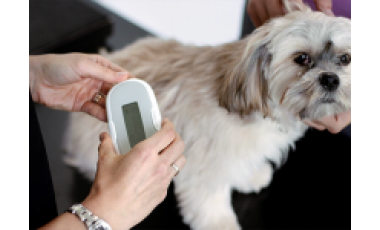 Authorised stockists supplying top rated pet technology products across the UK and Europe. 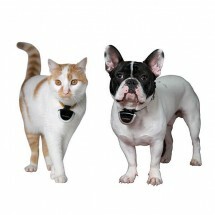 Specialising in pet wearable technology devices and smart pet technology products designed for dogs and cats! 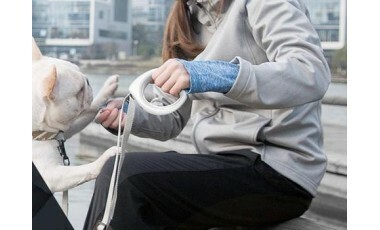 Buy award-winning pet technology products enhance your pets fitness health and overall well-being for your dog! 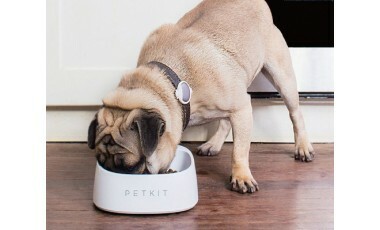 PetTech.co.uk Ltd stock and supply all top rated products pet technology pet wearable technology devices, smart home, outdoor and travel products. 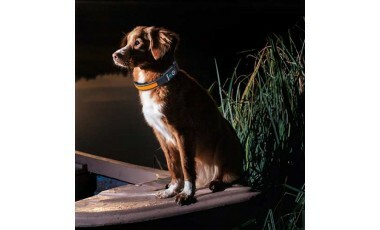 Dog technology products: Dog gps live trackers locate your dog in real-time on smartphone app with tracking device. Dog activity health fitness calorie count trackers FitBit for dogs! 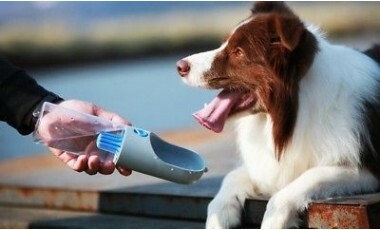 Smart pet bowl digital scale weigh your dogs daily food intake.